Celebrate Mother’s Day with Vivah! Today’s moms are so much more than just mom’s, they’re our taxi drivers, personal assistants, accountants, personal chefs, stylists, life coaches and the list goes on. They come in many shapes and forms; the special woman that gave you life, the woman that selflessly brought you into her life and accepted you as her own, the woman in your life that has looked out for you and mentored you to be the person you are today, a mom has no set mould and that’s what makes them so special to us! 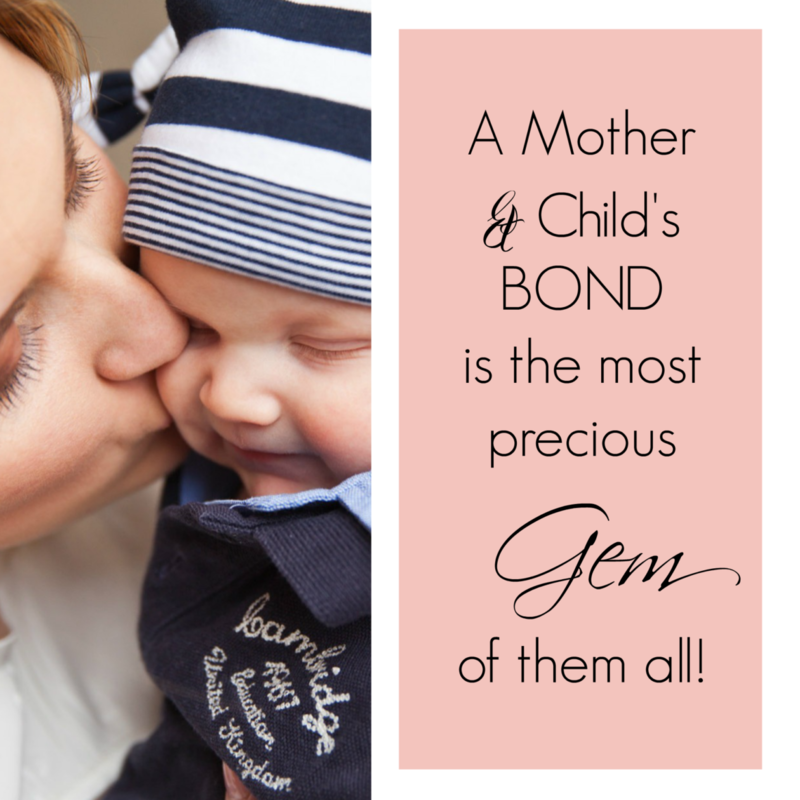 The bond that we have with them is the most precious GEM of all! On top of all of the things they are for us, they manage to absolutely kill it in their personal and professional lives as well. They’re managing careers, social lives, keeping up with the trends, AND setting them while sparkling bright and looking fabulous! These women do so much for us deserve SO MUCH love for the superhuman abilities that they have. What better way to make them feel special than by gifting them a gorgeous piece of jewellery that brings out their inner sparkle and makes them look and feel amazing? Whether your mom is Classic Chic, Elegant, Bold and Beautiful, Always on the Go, or has a style so Mystic you’re in awe; We have a package for her! Our team has hand-picked an amazing set of Mother’s Day gifts for EVERY Mom and we can’t wait to show you! Celebrate Mother’s Day with Vivah! Register your E-Mail to receive more info on the specially curated collections for some inspiration on what to get the special Mother figure in your life, the Vivah Mother’s Day Gift Guide Series is sure to WOW! Vivah is bringing you a beautiful selection of crystal, CZ and Pearl pieces. Versatile and timeless, she will love these pieces for years to come. Vivah is bringing you a beautiful selection of simple and classic pieces. Add a touch of simplicity and sparkle to her life, and make her feel that much more special. 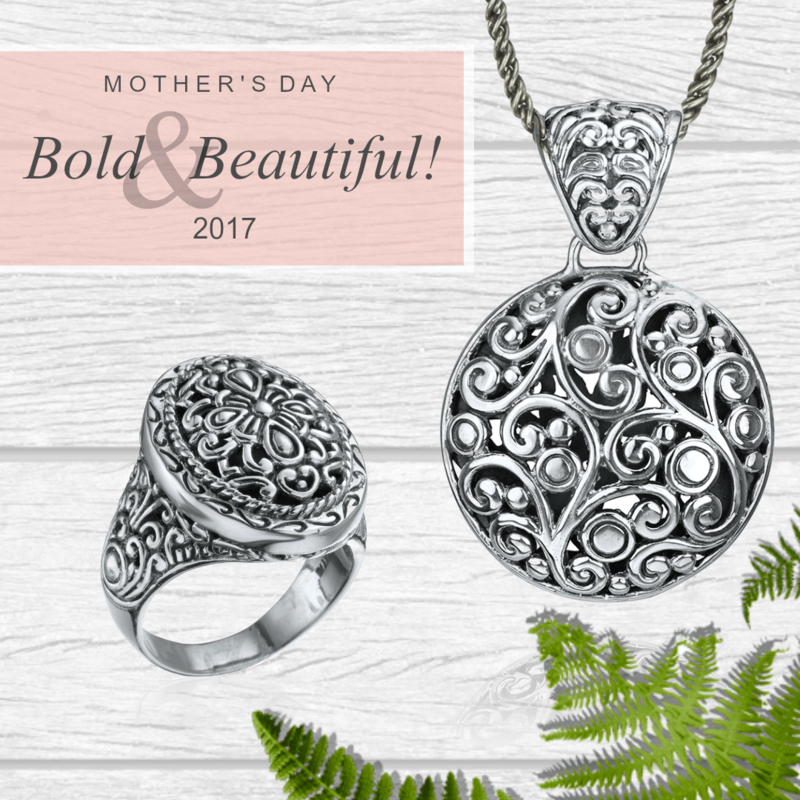 For the Mom that Bold in her choices, and style. Help put her personality on display, and make her look and feel amazing. For the Mom that multitasks like a pro and is always on the go! Vivah is bringing you a beautiful selection of watches and matching accessories that are simple and versatile for everyday wear! Help her stay fashionable and on time! 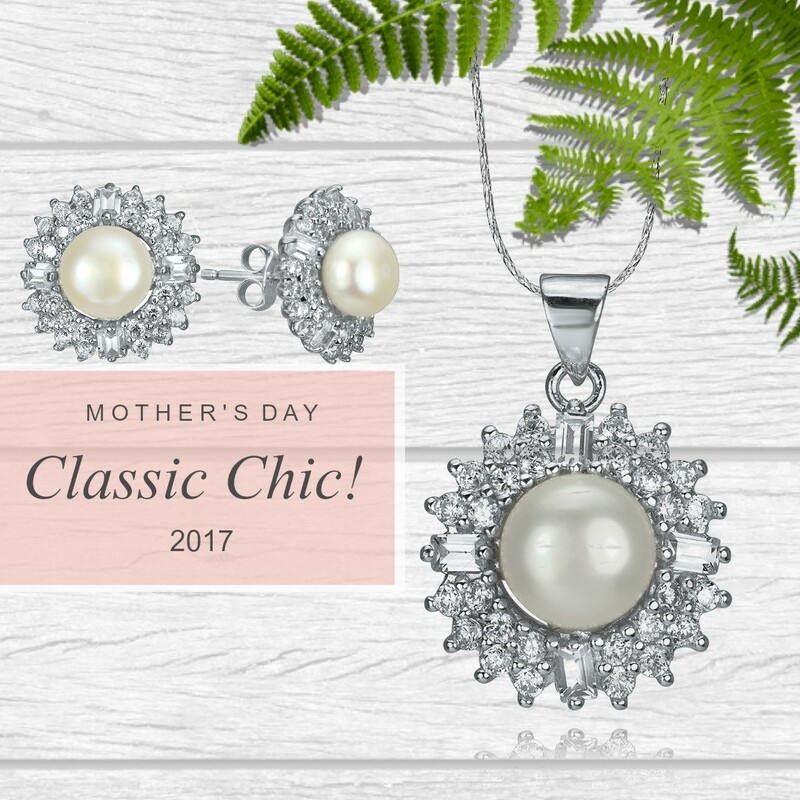 For the Mom who’s style is so on point and in-trend she keeps you Mystified! 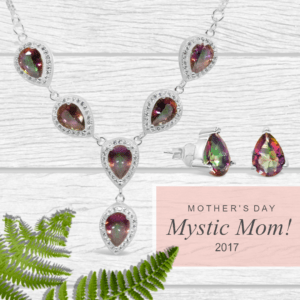 Vivah is bringing you a beautiful selection of Mystic Topaz pieces that reflect the light in beautiful colour changing hues. Her ever changing style and beautiful personality will be put in the spotlight with these pieces.